With families in China coming together to feast during the Lunar New Year (5th February) celebrations, a Mintel report reveals that Chinese consumers are cutting down on their salt intake amidst rising health concerns. In a country where most of its regional dishes are heavy on flavor, health is taking the lead over flavor as 94% of urban Chinese consumers have reduced their salt intake from July 2018 to January 2019. The survey was conducted online on 2,100 internet users ages 20 to 49 years old. Among consumers who have cooked in the last six months, efforts taken towards salt reduction include using less salt when cooking (55%), while 37% are using less monosodium glutamate (MSG), as well as soy sauce (36%). In addition, 38% of consumers are reducing their salt intake by consuming less processed food (eg instant noodles, sausage, chips). “Although it is likely that majority of consumers don’t exactly know the daily recommended salt intake, it seems that most actually understand the dangers of a high-salt diet and are trying to limit their daily intake,” said Crystal A, food and drink research analyst, Mintel China Reports. As consumers are now avoiding products that include unhealthy elements such as salt and MSG, together with the much debated GMO (Genetically Modified Organism), clean label is becoming a must for Chinese consumers, particularly when it comes to parents. Indeed, when it comes to the nation’s much loved soy sauce, as many as 33% of consumers who are married with one child, consider if a light or dark soy sauce contains GMO ingredients before making a purchase, while 25% of married couples without children do the same. Meanwhile, 25% of married consumers with one child consider the level of sodium/salt content and whether it has MSG (24%). 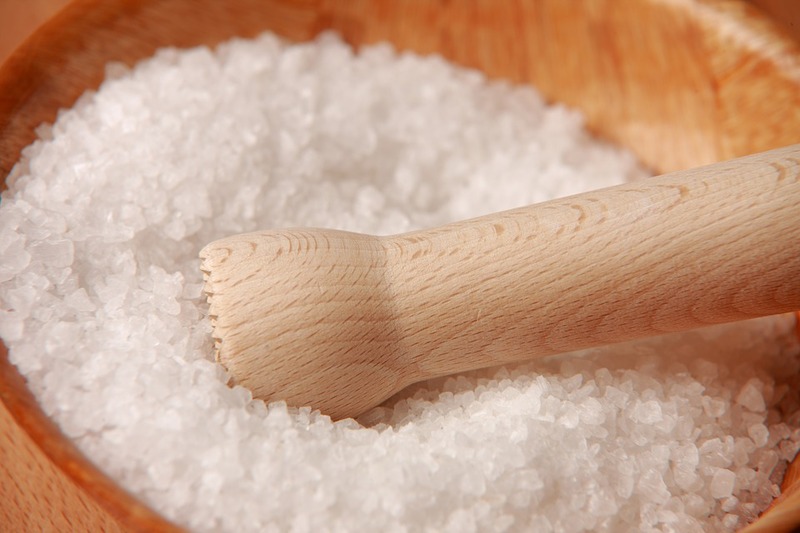 “Consumers’ increasing awareness of their salt and MSG consumption is also affecting how they are using and purchasing the type of seasonings,” said A. “As such, soy sauce, and other seasoning brands, can look into launching products featuring clean label and zero additives to fill the gap in the Chinese marketplace,” A advised. Finally, Mintel reveals that this Lunar New Year will see more families bonding through their love for cooking as it becomes an activity that brings families together. Mintel research reveals that consumers are sharing their cooking responsibilities at home, especially those who live with their parents, spouses or children. About 47% of consumers living with their parents say that they share the cooking responsibility with their family members, while 40% of consumers living with their children and 38% of those living with their spouse share the same responsibility. While females still dominate the responsibility of household cooking, male consumers are also helping out at home. Breaking down the gender barriers, 42% of females say they share the responsibility of cooking with their family members, rising to 59% of females aged 20-24. On the other hand, 38% of males overall say that they share the cooking responsibility with their family members. “Consumers living with their parents, spouses and children are more likely than not to share the responsibility of cooking at home which may well enhance the family atmosphere,” said A. “Cooking and eating at home, today, is more a leisure activity for the family to do together; it is no longer just about filling the belly, but is something that can strengthen the bonds between family members, couples, as well as between parents and their children.